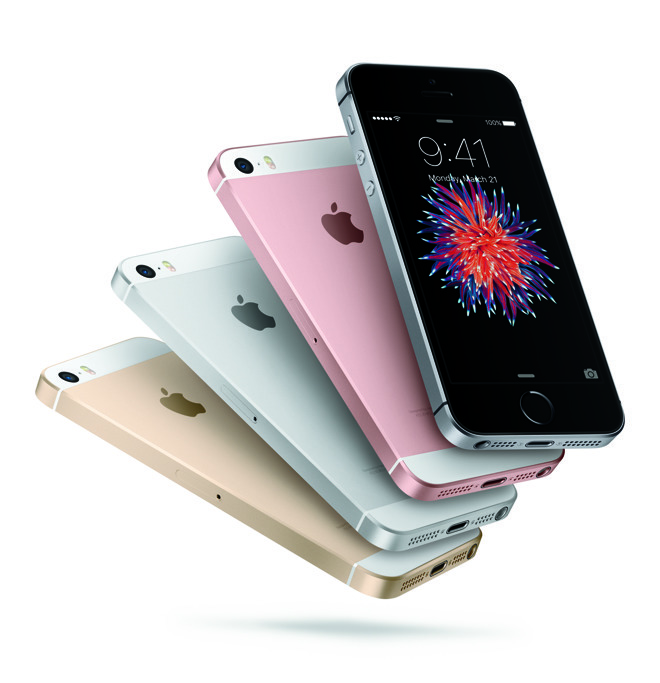 The iPhone SE is a low-cost alternative to the iPhone 6s that also satisfies desires for a revamped smaller iPhone. Apple gave the device its latest and greatest mobile processor and camera, leading the company to proclaim it is the most powerful 4-inch phone ever. It originally went on sale March 31, 2016 for $399. 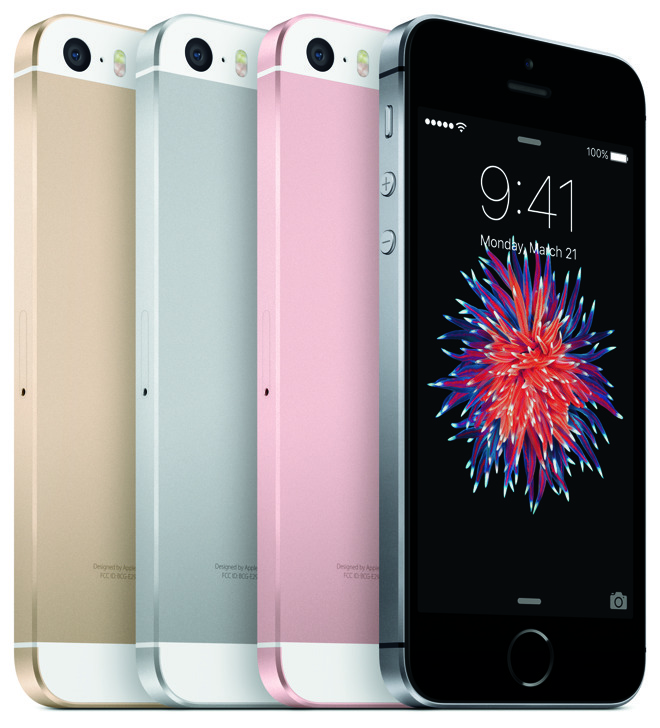 Originally priced at $399 for 16 gigabytes and $499 for 64 gigabytes, the iPhone SE is the most affordable entry price of a new Apple handset ever. Preorders began on Thursday, March 24, 2016, and the device went on sale a week later. The revamped 4-inch iPhone also features an NFC chip and support for Apple Pay, the tap-to-pay service that's also available in the iPhone 6 and 6s series, as well as the Apple Watch. The addition of Apple Pay means that contactless payments are now available in Apple's entire iPhone lineup. Finally, Apple's newest iPhone includes more LTE bands than iPhone 5s for wider international cellular compatibility, as well as Voice over LTE and Wi-Fi calling where enabled. As Apple faces pressure to maintain high gross margins amidst flagging iPhone sales, well-connected analyst Ming-Chi Kuo suggests the company will not apply an annual refresh cycle to its affordable, small form-factor iPhone SE handset. Kuo says Apple will prolong iPhone SE's lifecycle beyond the usual one year rotation in a bid to boost gross margins and minimize cannibalization of high-end flagships like the iPhone 7. Specifically, Kuo says a new iPhone SE model is unlikely to launch in the second fiscal quarter of 2017, which for Apple ends in March. 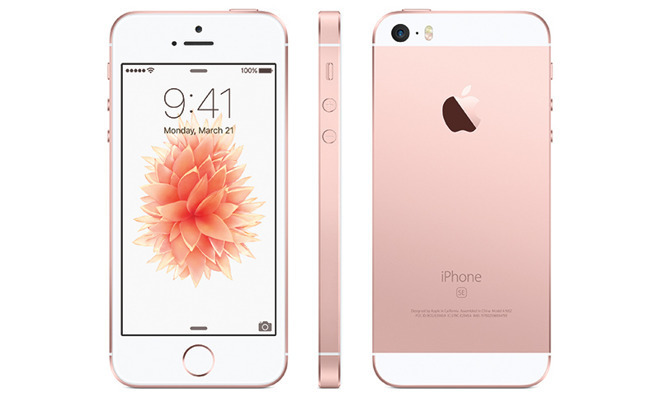 On March 21, along with other product refreshes, Apple upgraded the capacity options for the iPhone SE. Previously offered with 16GB and 64GB of storage, the updated versions now have 32GB and 128GB capacities, and are sold for the same price as the originals. Preorders for the higher-capacity models commence on Friday, March 24 at 8:01 Pacific, which happens to be the same date as the original models were able to be preordered. In June 2017, the iPhone SE became the first Apple device produced in India for the local market. Bearing "Assembled in India" on the back and built by partner Wistron, the local production is expected to help Apple gain more of India's smartphone market, potentially by reducing the cost of the devices within the country. Battery life: 14 hours talk time on 3G, 13 hours of Internet use on LTE or Wi-Fi, 13 hours of video playback, 50 hours of audio playback, and up to 10 days of standby time. 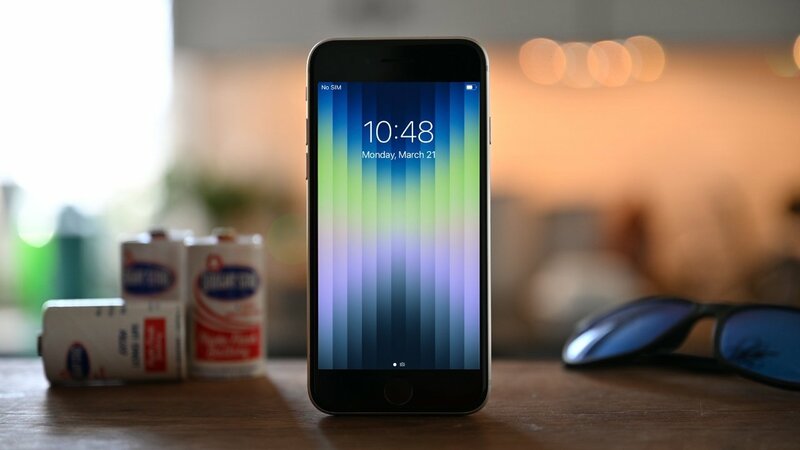 A number of rumors have circulated about alleged future changes to the iPhone SE, with a variety of different possibilities suggested in reports. Often conflicting, the rumors are considered by AppleInsider as highly unlikely to be correct, for a variety of reasons. A mid-July Weibo post from analyst and leaker Pan Jiutang, who usually focuses on the Android market, was obtusely worded but interpreted by reports to mean the iPhone SE will never be upgraded again. Some have taken this to mean the iPhone SE is doomed, but considering its production efforts in India, it seems unlikely Apple would give up on the smartphone in the near future. A second report from the same time from iGeneration suggests the iPhone SE will be getting a hardware update at the end of August. While the report source does not disclose details of the upgraded hardware, it does claim the iPhone SE range will be cheaper, starting from 399 euro for the 32GB model. This second rumor does seem more plausible, though Apple has already performed a minor update to the product line in March, doubling capacities. Apple is also more likely to keep the iPhone SE to a spring update cycle, to smooth out seasonal income dips. Neither of the above rumors go into sufficient detail to make them seem to be vaguely genuine, so it is difficult to trust either report as true. A report from CNA in August cites Indian sources in claiming assembly partner Wistron is preparing to expand its operation in India for a second-generation iPhone SE. Supposedly slated for launch in the first quarter of 2018, Wistron is said to be in talks with the Karnataka state government about extra land, which could help double or triple production capacity in the next five years.